Rebuilding, renovating and running pre-schools in war affected areas. Assist RR received a report related to urgent requirements to rebuild and renovate destroyed and damaged pre-school buildings in the war affected areas, particularly in Mullaitivu district. We have also been requested to help with funding the maintenance and administration cost of these schools. Upon receiving this, we carried out a fact finding mission using our local contacts and obtained related information. Most of the buildings are completely destroyed or significantly damaged. The number of children attending pre-schools have dramatically reduced as the parents cannot afford to pay even small fees charged by the schools. 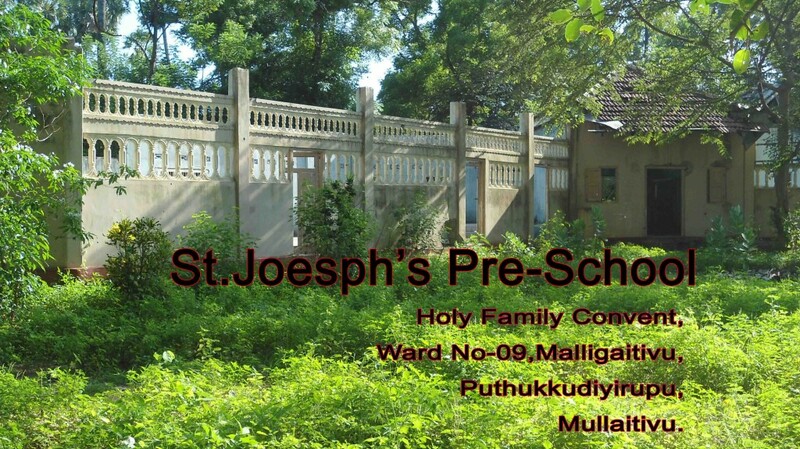 The pre-schools are being run under the trees in an open and insecure environment. There are not enough qualified teachers to teach in the schools.The subsidy given by the government is not enough to pay the teachers. The school administrators cannot afford to pay the teachers due to lack of income. Parents cannot afford to buy school uniforms for the children and reluctant to send the children without proper uniforms. The organization which supplied nutritional meals for the school children are going to cease their operation from January 2013. They were mainly operating to distribute nutritional meals in camps which are closed now. Renovating the damaged buildings and rebuilding the buildings which were completely destroyed. Providing funds for employing well trained teaching staff, where required. Helping and supporting the administrators with their fund shortages to run the schools. Making arrangements to supply nutritional meals to pre-school children. 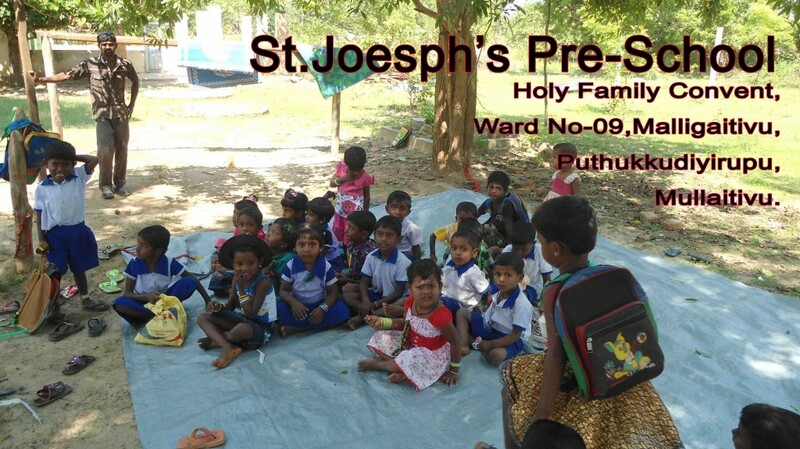 Supplying school uniforms to the children whose families cannot afford to provide uniforms. The pre-school children and staff will have a secure place to do their work, instead of learning under the treas. The number of children attending the schools will be increased due to proper shelter and improved facilities. Educational standard and discipline among pre-school children will be enhanced. Nutritional food will be made available for these war affected young children who are mal- nourished due to poverty amongst the war affected families. Unemployed teaching staff will be given an opportunity to be employed and use their skills. An environment will be created for children to work as a group, play and learn the basic skills to be part of primary schools and to enhance their future.